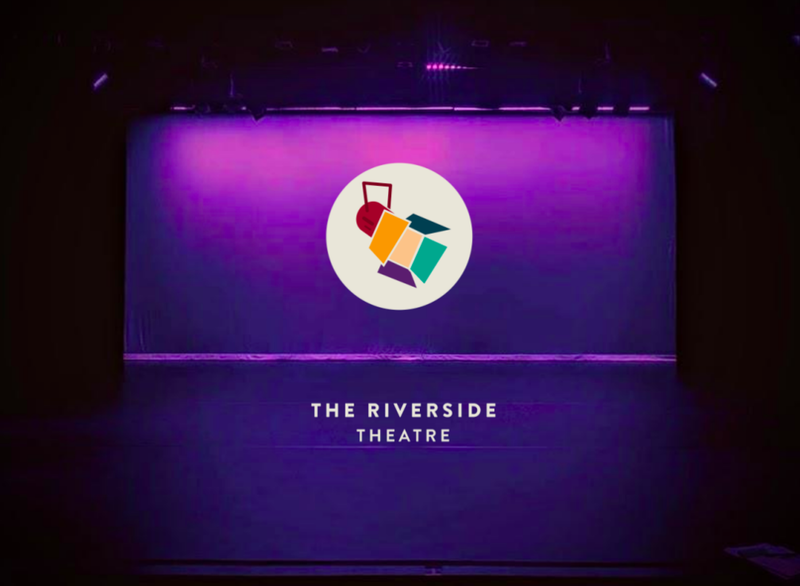 Founded on the belief that the arts can be a transforming power in peoples’ lives, The Riverside Theatre was built inside the historic Riverside Church in 1960. The church’s dedication to radical political action and civil rights are as integral to the theatre as they are to the church. Over the last half century, TRT has presented and provided access to performing artists from all over the world. TRT has always provided a space for the arts to open minds and open hearts. We are dedicated to amplifying essential stories, and providing equitable access to the voices that tell them—because when you change the stage, you change the world.